Kepler's has a long tradition of supporting schools and non-profits in our community. Our program allows us to provide meaningful support to our Partners throughout the year. Community Partners get 6% back on any non-discounted purchases their community members make at Kepler's or keplers.com throughout the year. Click on the links below to find your school or non-profit. Each year, Kepler's brings close to 40 authors into local schools for more than 100 presentations. 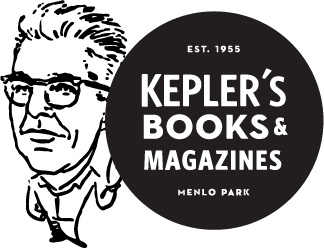 Award winning authors Sherman Alexie, Lauren Oliver, Doreen Cronin, Cory Doctorow, Peter Lerangis, Katherine Applegate are just a few of the highly-acclaimed writers Kepler's has introduced to local students. Kepler's Community Partners in Education are the first to know when we bring an author to town. Thanks to this unique partnership, thousands of local students have come face to face with some of their favorite authors for an unforgettable experience. Click the "Shop for your School" link to see a full list of our Partner Schools. 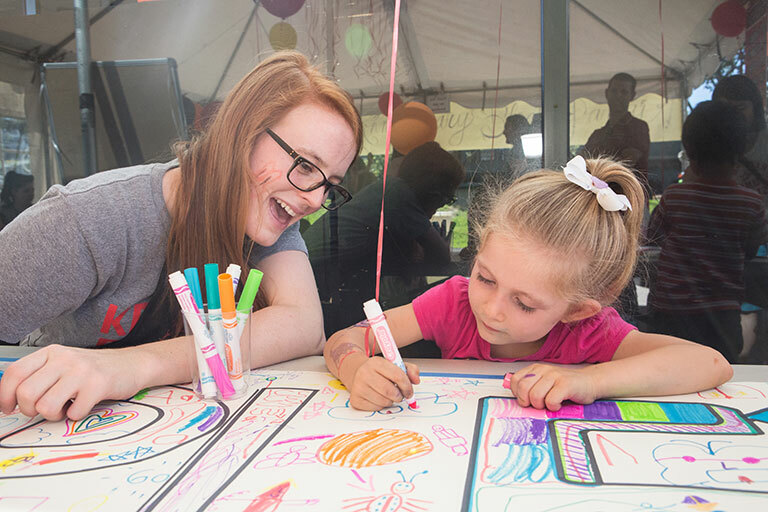 We host events, organize promotional campaigns, and support the fundraising efforts of many key organizations on the Peninsula that enrich our lives, such as Family and Children Services, Breast Cancer Connections, the Peninsula College Fund and Art in Action. Click the "Shop for your Non-Profit" link to see a list of all of our non-profit partners.